Jeff was first introduced to CrossFit in 2007 when he was stationed in Iraq with the State Department. It wasn’t until he returned to the United States when another military friend finally succeeded in getting him try CrossFit. He subsequently began his CrossFit experience on his own by picking and modifying WODs from the CrossFit website. It wasn’t until 2011 when he did his first workout at an actual CrossFit affiliate and was immediately hooked as it offered a refreshing change to the stale bodybuilding routine. Moreover, he can safely say that his athletic career and general lifestyle has been forever altered by the positive influences of CrossFit. Jeff has always been interested in personal training and helping others realize the joy of physical fitness. Without a doubt, his favorite part of coaching is when he sees athletes smiling and having a good time while working out. Fitness shouldn’t be a chore but instead considered a fun hobby that can be enjoyed by individuals of all ages and backgrounds. 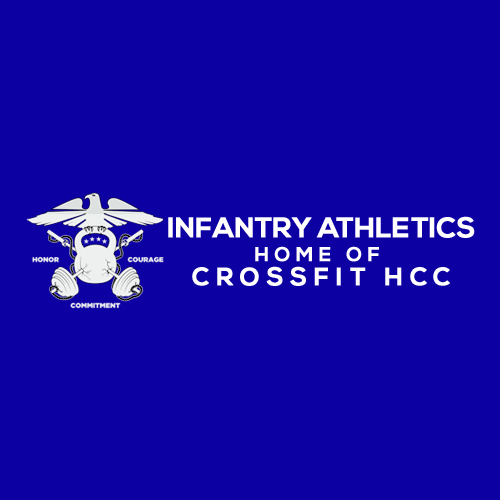 Jeff loves working with both new and experienced athletes at CrossFit HCC and helping them realize their full potential.